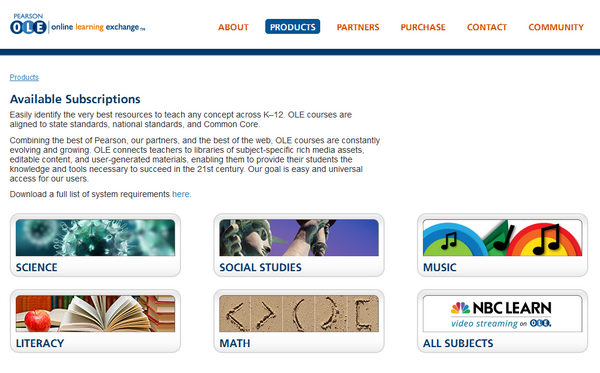 Online learning exchange platforms are amazing tools for teachers and students alike. These sites offer dynamic material on a wide variety of topics that can be used to make lessons appealing by explaining certain notions in a very attractive way for students. Teachers can choose the videos that they want to include in their lessons from a comprehensive selection according to grade level and subject. They can arrange the material so that it emphasizes on the main topic of the class and then they can send it to all the students. The students can then access the content sent by the teacher directly on the portal and if they have any questions, they can use the site’s communication tools to talk to the teacher and to their colleagues. The online learning experience is extremely helpful for them because it offers engaging content that they can access from the comfort of their homes and at their own pace. How Do Online Learning Platforms Work? 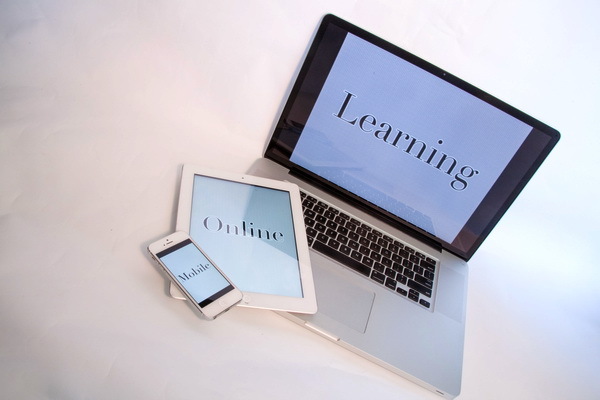 There are quite a few online learning platforms on the World Wide Web, so take your time to find the ideal one for you. 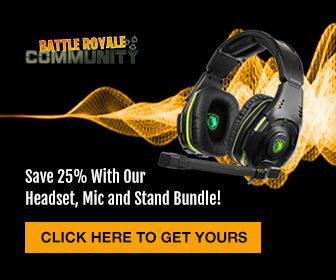 Some portals require you to pay a subscription fee and others are completely free, so there are options out there regardless of what your budget might be. If you are reluctant to invest in a platform without knowing its full potential, you can opt for one that offers a free trial period, so that you can test out its impact on the class. In a week’s time, you can evaluate how the students respond to this teaching method and decide whether or not it is worth paying the monthly subscription. 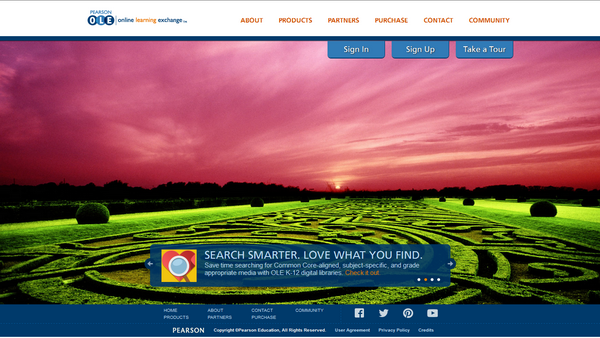 One of the best platforms out there is Pearson Online Learning Exchange. 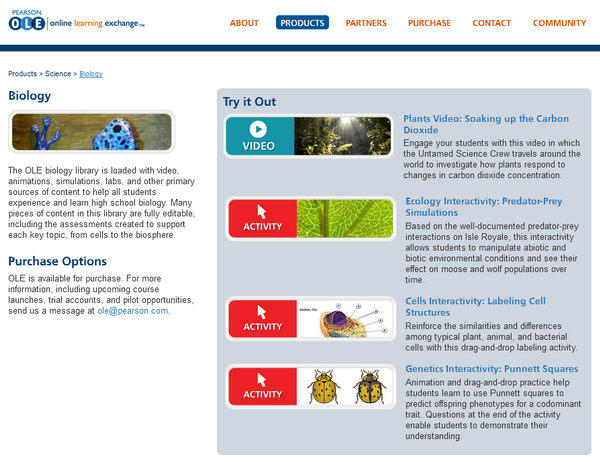 It offers teaching material for everything from Science and Math to Literacy and Music. Furthermore, they have content for every level from elementary and all the way to high school. By using the Search platform, teachers can access a comprehensive selection of videos, activity applications and documents to build complex lessons including various formats, so that their students can understand the entire topic. They can conduct their search according to a keyword, to the class and grade level. Each of the formats used by the site appeals to a certain learning pattern. While some students respond well to pictures and videos, others need their learning material to be written down so that they can make the most of it. Therefore, by combining these formats, teachers can be assured that every student has useful material to rely on during their study period. The Build section enables teachers to construct their lessons with the material from the My library part of the portal. Once they find all the tools they need to add for the perfect lesson, they can save them onto the online learning portal, add a title and a description, as well as the grade level and the language of the course. Teachers can include their full list of students in the Manage section so that they can organize their classes. All the students will have their very own profile and their own online learning exchange sign in data and they will be able to access the material at all times. The Online Learning Exchange Pearson portal also includes a Discuss section, where all members are welcome to post any topics regarding the material they are interested in so that they can communicate with other people who share their passions. This is the social part of the portal that could prove to be extremely entertaining. There are a few free online learning platforms out there that are well worth your time, as they offer high quality content completely free of charge. My Education Key is one of the most useful ones, as it offers material for elementary level and all the way up to university level. Furthermore, the amount of online teaching exchange material is absolutely enormous. 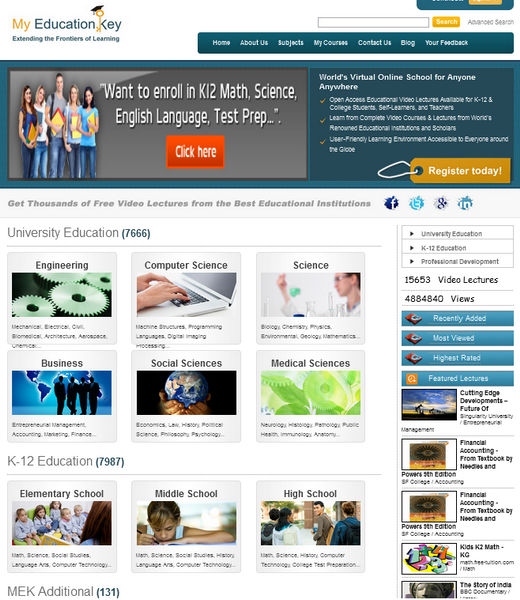 The portal offers thousands and thousands of items for all levels on an extensive selection of topics. Subscribers can access entire courses, including tens of videos so that they can get a complete view of the topic. The platform also includes communication tools for subscribers, so that they can interact and discuss the lectures that they see online. The difference between this portal and the Pearson Online Learning Exchange platform is that it is slightly more difficult for teachers to manage their students, as it does not offer a class building section. However, with enough dedication from the students, teachers can create a sharing system for exchanging online learning material with them. This is an effort that will clearly pay off, as the content on the website is extremely compelling and moreover, it is able to eliminate the issue of cost entirely. Online learning portals offer enticing materials that teachers can integrate in their classes in many different ways and ultimately make their courses more attractive to students. By including video, audio and written content in their teaching, students are able to get a more complex view on the topic. Take a look at a few of the possibilities that teacher have when working with these portals. Depending on the available technology in the classroom, teachers can utilize material from online learning exchange portals as additional explanation tools for certain parts of their lessons. Projectors are ideal, so that all the students can view the content at the same time, but laptops, tablets and even phones are efficient substitutes if one is not available. Teachers can opt to include educational videos in their classes, as these are able to offer students a palpable take on the topic they are presenting that will make them relate to it better. Since students live half of their lives connected to the internet, assigning online homework could prove to be an extremely efficient method of getting their attention. While it is still up to the material itself to get them truly interested in the topic, the simple fact that they can do their assignments on a web-based platform could make them feel more at ease. Another advantage of online homework is that it increases the accessibility of the content. Since it is on the web, students will be able to open the material on their phones, tablets or laptops. Thus, they can do their homework at home or even on their way home on the bus or train. Teachers can choose interactive applications as exercises or assign students videos to watch and then create short quizzes to test out what they understood. These questionnaires can also ensure that students have actually gone through the video content. Furthermore, considering the generous offer of teaching materials on these online learning exchange platforms, teachers can include them in the students’ homework on a regular basis. Online learning platforms are ideal for flipped classroom models, as they can help teachers build complex lessons for students to discover at home. This type of teaching system entails that students receive learning material at home to prepare on their own. Then, when they come in for class they discuss the content with the teacher and work on various exercises so as to consolidate the main parts of the lesson. The online learning experience is quite different from regular teaching because it gives students the possibility to interact with the content at their own pace. They can fast forward, pause or play again some parts of the lecture so that they can understand it properly. Furthermore, because they are watching the content at home, they can get comfortable, have a cup of tea or snacks while they learn, thus removing the stress from school. This could contribute to them being able to focus better on the material and as a result, to getting a better understanding of the topic. At school, teachers can engage in discussions on the topic of the lesson with the students, thus clarifying common mistakes and offering them the possibility of hearing various standpoints on the matter. This will strengthen their understanding of the topic and it might even make them curious to do some individual research on it to find out more in-depth information. This teaching system is very flexible and it can be used as often as teachers see fit. They can decide to make the entire course as a flipped classroom model or they can apply it only for a few lessons, alternating with traditional classes. You don’t need to be a teacher to use online learning platforms. If you want to take up an educational hobby, this is the perfect place to start. Try one of the free portals at first to see if online courses are a good fit for you. Explore your options to find some of those things that you have always wanted to learn about. We hope we have succeeded in making you curious about online learning exchange platforms. Take a look for yourself and see how they can be of use to you! Image Sources: flickr, onlinelearningexchange, onlinelearningexchange, onlinelearningexchange, myeducationkey.